Transformers 5: Looks Like Mark Wahlberg Is In! Mark Wahlberg will be back in a fifth Transformers movie. 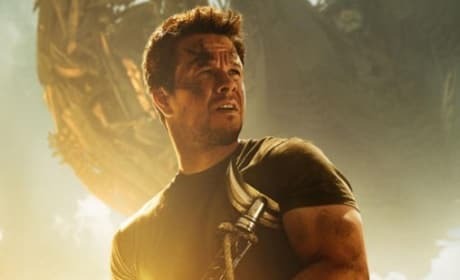 Wahlberg admitted as such, but couldn't comment about Michael Bay being back. Annie Review: Forget Tomorrow, Jamie Foxx Has Us Today! 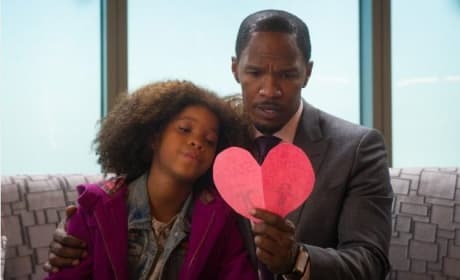 Although Annie is about a little orphan, the film is truly the Jamie Foxx show. Our Annie review reports that the sun will come out for this flick, any day of the week. Night at the Museum: Secret of the Tomb does something smart in adding a British locale to the series. 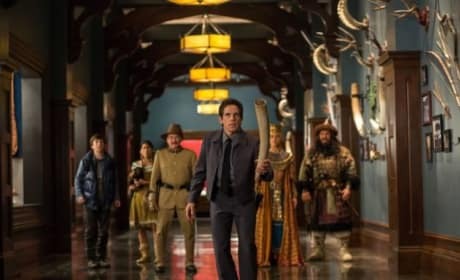 Our Night at the Museum review has to point out that Ben Stiller has not had a funny character like Laaa in a long time. The Interview Unveils New Trailer: In Rogen & Franco We Trust! 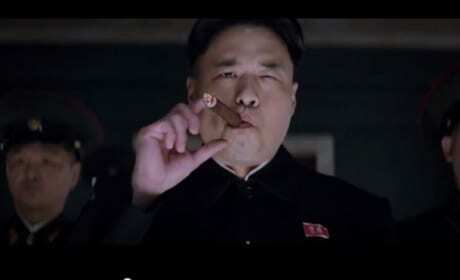 Despite the film being cancelled, The Interview has revealed a new trailer. Are James Franco and Seth Rogen coming soon? Mortdecai TV Trailers: Johnny Depp Rocks As Offbeat Hero! 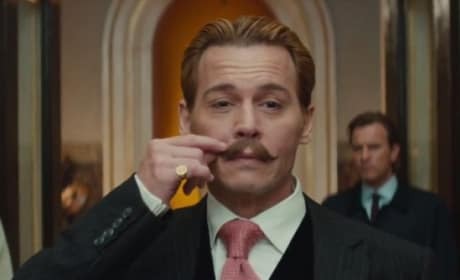 Mortdecai has released two new TV trailers that are sure to bring a smile to your face. Johnny Depp stars in the madcap comedy. Annie director Will Gluck talks exclusively about bringing the iconic Broadway musical back to the big screen. Gluck also dishes why Jamie Foxx was perfect for his next movie musical. The Interview has been pulled from theaters and Hollywood is reacting. Celebrities took to their Twitter accounts to chime in on The Interview. 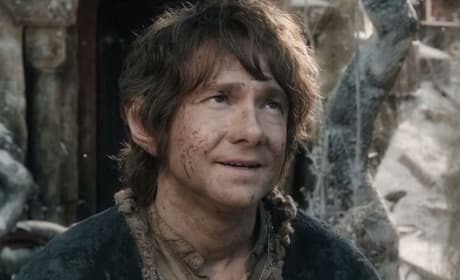 The Hobbit: The Battle of the Five Armies is already on pace to be a blockbuster. The third The Hobbit film made almost $25 million in one day! The trailer for American Sniper is here and it appears as if Clint Eastwood has done it again. 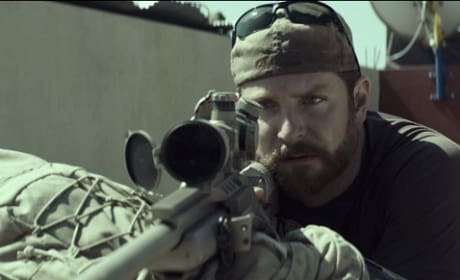 Bradley Cooper stars as the Navy SEAL who has more kills than any sniper in military history. 11 Moments You Will Never See In The Interview: Interview Canceled! The Interview has been pulled by Sony and now no one will see the Seth Rogen and James Franco movie. Well, we saw it and present you with 11 moments from The Interview that you'll never see. 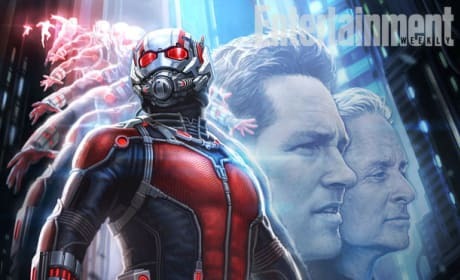 Evangeline Lilly is talking about Ant-Man, her next film after The Hobbit: The Battle of the Five Armies. 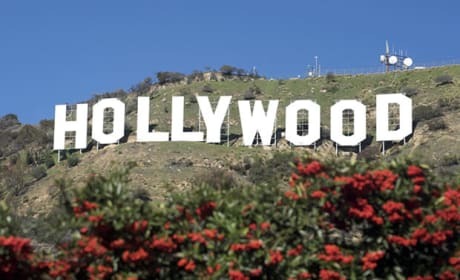 Lilly has us interested as she called the Marvel movie a "heist film." 19 Biggest Breakout Performances of The Year: You Will Know My Name! 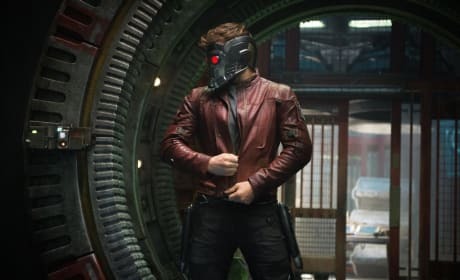 These are the 19 most breakout performances on screen in 2014. Who makes our list of actors and actresses who shot onto the A-list in 2014?